Thank you for taking the time to contact us. We welcome any comments or questions you may have. 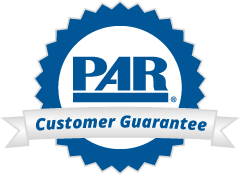 If you are a registered Customer of parinc.com, please log in using the Sign In link above. In the text box below, please summarize your question(s) and/or concern(s). Please be sure to include as much detail as possible so that we can assist you more efficiently. When you are finished, please click the Submit button.